Just started playing The Simpsons Tapped Out (TSTO)? Not sure where to start? Or Maybe you’re an experienced Tapper but seeking out some new Tips and Tricks to make your Springfield even better? Well you’re in the right place! Here are the Addicts Collective Tips, Tricks & Lessons learned for Tappers new and old alike! Help Me Find My Character! I Was At Level 37 and Now It Says Level 27! Looking for more help? Have a specific question? 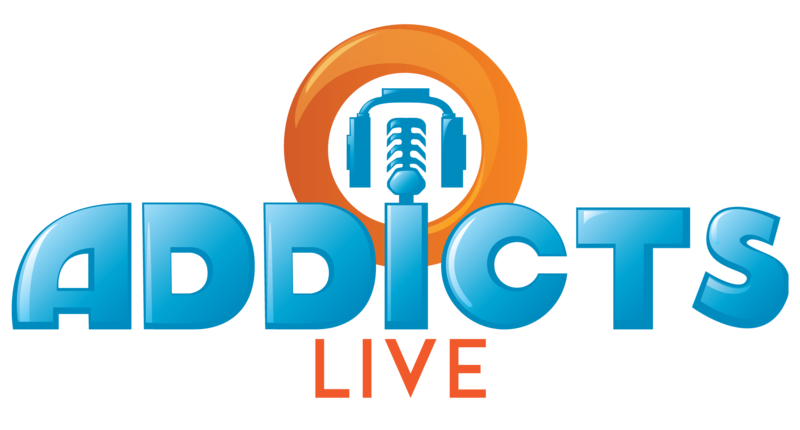 The Addicts staff and the community of Tappers are ALWAYS here to help 24/7/365…you have a question, we’ll find the solution. Leave your questions on our Question and Answer page and we’ll be happy to help you any way we can! Most common App questions (Technical Troubleshooting) can be answered by checking our our Help Me! Page. Don’t have any friends playing and need help finding people to be friends with in tapped out! Probably not a common question, but the “spooky camp fire”? Mine says at level 1, how do I raise it? I’ve had characters tell spooky stories, but it stays on level 1. Thanks. Donuts are precious, we all know that. When you are just starting out they’re probably even more precious. And I still remember how difficult it is to get that cash rolling in. 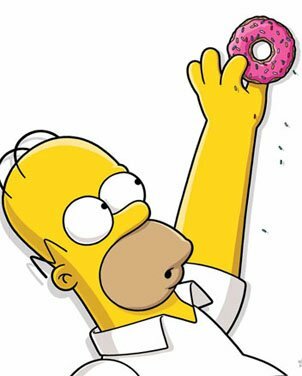 I know too that everyone will have their favourite characters they want to save up for but my advice is to be patient, the donuts will come! My opinion is that the tire fire is probably the best buy you can make when starting out. This wasn’t always the case. It always gave a pretty good bonus multiplier but there are 1 or 2 better out there. The reason I think it’s the best now is that they have added a 24hr payout to it. Not only does it multiply all your cash with a 2% bonus but it also gives a big chunk of cash every day. If I were starting the game afresh knowing what I know after playing the game for 2 years or more, it’s what I would buy first. 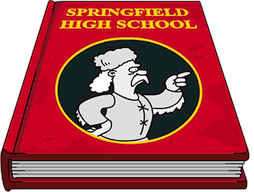 And it’s an iconic addition to your Springfield. A real Win-Win. It says to complete level 13 I need to complete a quest but how do I do that? Hi is anyone having problems getting black diamond tower? My crafting level is on 3 I have crafted everything that earns club card points but am still 600 cards short of completing? Game lag – play on a kindle and it was reccomended i try clean master phone boost. it tells me when the ram can be boosted several times a day and has helped the performance of my kindle – especially on tapped out – a lot. There is still lag when visiting neighbors tho. but not as much! Why are my balloons flat in Krustyland. Can’t popthem for tickets for over 2 months now? What happens at the end of Mr Burns mountain of gold quest?? I am thinking of not finishing it but don’t want to miss some cool reward. My question isn’t really about the game per say but a couple months ago I had an app called tsto tips and tricks or something like that. It would always link me to this site and has everything you need to know about the game and some people would just write about stuff related to the Simpson’s. Ie. Comic con. There was always new articles for everything going on in the game. Only problem is I cannot find it in the play store!! Does anyone know what I am talking about?! Someone illegally using our site for their app as well as other sites. It may have got shut down for illegal use of copyrighted product. Oh wow that’s crazy. I guess that person was bored lol. I loved reading all the posts from everyone on it but I’ll just stick with this site!!! Does anyone know if there is a page that shows all the quests and the order in which to complete them. I am getting random quests that don’t seem to be finalised. Is there any way of getting a breakdown of who completes what quest on what level and what is required by that character. I have just noticed millhouse has completed maverick part 2 but don’t remember him doing part 1. They’re just random quests that popup when you’re towards the end of the levels in the game. There’s no rhyme or reason to them, and often you’ll get the same quests that pop up over and over. It’s basically to keep you engaged in the game when there are no main quests to do..
Are you asking how to add a friend? If so, it is just a default to ask for an email. You can type in the ID name too in the same box. I switch between two devices to play,iPhone at work(don’t tell my boss)and iPad at home..I always log off one before I log on to the other.i always get the “need to log on to your other device before you continue” and when I hit play now. I get the ” some progress might not be saved are you sure”I have always been fine,but will I lose my town? What is the right thing to do? Every time I visit ‘other Springfield,’ if I go immediately to the entrance of squidport, I will always find sideshow bob there. Has anyone noticed or mentioned that before? Yah. It is pretty common to find him there. Funny thing is in my other game he always appears on the same spot but opposite side. So along the edge of the land, even walking on the side nothing is on. Lol.